Quieter aircraft and automobiles. More efficient autonomous vehicles. 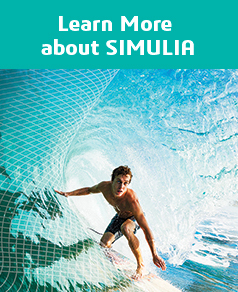 These are a few examples of what can be accomplished with SIMULIA’s newly released PowerFLOW® 6-1019, which introduces the sixth generation of DIGITAL PHYSICS®, PowerFLOW’s core fluid simulation Lattice Boltzmann technology. The new release has the theme “Advance Design.” What does this mean? It means that PowerFLOW 6-2019 can be used to design acoustics signatures for vehicles and vehicle sub-systems which have an impact on noise heard by passengers and passers-by. These include HVAC system layouts; exhaust systems and cooling fan systems; and aircraft community noise. 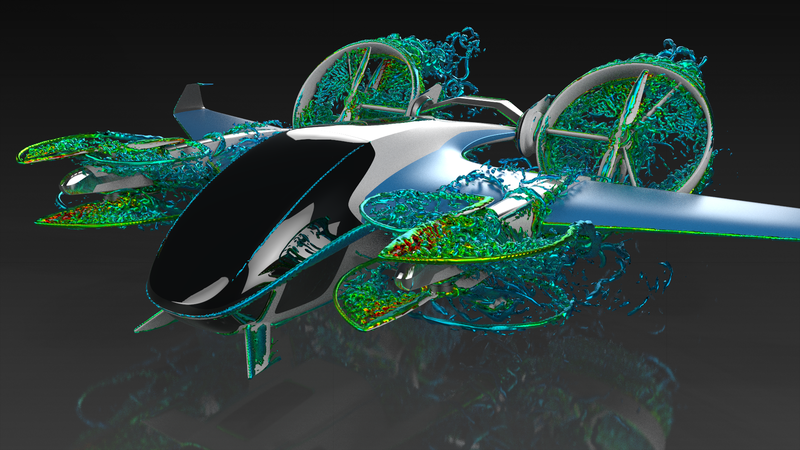 The new physics models and solver capabilities make fundamental advances in fidelity to capture real world effects. You can listen to noise “as experienced” through a larger frequency range, trace it back to the flow sources and then digitally modify the design to craft the noise signature. The new Lattice Boltzmann Enhanced Energy Solver with the Hybrid Transonic Solver accurately predicts noise propagation from passenger jet aircraft into the environment, especially landing and take-off configurations, enabling the design of quieter aircraft. PowerFLOW 6-2019 can be used to accelerate digital certification for new or existing vehicles, such as the WLTP Worldwide Harmonized Light Vehicles Test Procedure, which requires an order of magnitude increase in the number of tests compared to the previous standards, and any delays in completing testing jeopardizes vehicle launch. The new Selective Velocity Freeze capability, incorporated into PowerFLOW 6-2019 and also PowerFLOW 5-2019, enables design for digital certification throughout the vehicle development process, reduces physical testing and thus eliminates launch delays. 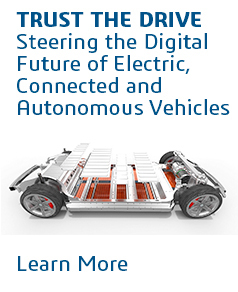 PowerFLOW 6-2019 accelerates digital innovation for autonomous electric vehicles in a rapidly evolving globally competitive environment. Autonomous vehicle design is highly challenging because large number of novel concepts need to be rapidly evaluated on multiple attributes, to be quieter, sustainable, reliable and efficient, and promising designs have to be selected and developed within a short period of time. Using the new acoustics capabilities, vehicles can be designed to improve the passenger experience by crafting the total vehicle noise signature, reducing noise due to HVAC systems and cooling fans, as well as wind noise. Aerodynamics and soiling improvements in PowerFLOW 6-2019 enable design to improve aerodynamic efficiency, which has a direct impact on EV range; improve driver visibility and prevent sensors and cameras used by autonomous systems from soiling. New thermal capabilities enable rapid evaluation of complex vehicle systems for vehicle energy management and battery thermal management, which is critical for efficient energy consumption and vehicle range, and to address thermal safety issues such as overheating during vehicle charging. New Root Cause Analysis [RCA] tool, identifies potential thermal hot or cold spots faster in complex assemblies, such as high-tech components and electrified powertrains containing electronics, wires and harnesses susceptible to failure. PowerVIZ Project Explorer is a dedicated dialog for productivity and usability, provides a more comfortable interactive use with an overview of the whole project. Realistic Rendering takes a significant leap forward with the new 3DEXCITE Stellar 2018x rendering library, which speeds up rendering performance for complex scenes and detailed geometry, to experience design in real world environments and get buy-in from all stakeholders in design, engineering and management. Want more information about PowerFLOW? Visit the product page. Roopesh Mathur is a Senior Product Manager at Dassault Systemes, responsible for PowerFLOW and PowerTHERM. He has 15+ years of experience in CFD/CAE, including broad experience in industrial applications across multiple industries; working as the CFD/Simulation expert at an energy storage startup, product management and leading technology teams in new product development. He graduated from IIT Madras with a B.Tech. in 1994 and received his Ph.D. from the University of Delaware in 2002, both in Mechanical Engineering.